Are you coffee mad? Is coffee the elixir of life? Can you not function without a morning cup of joe? Do you live on espressos, mochas, lattes, and java? 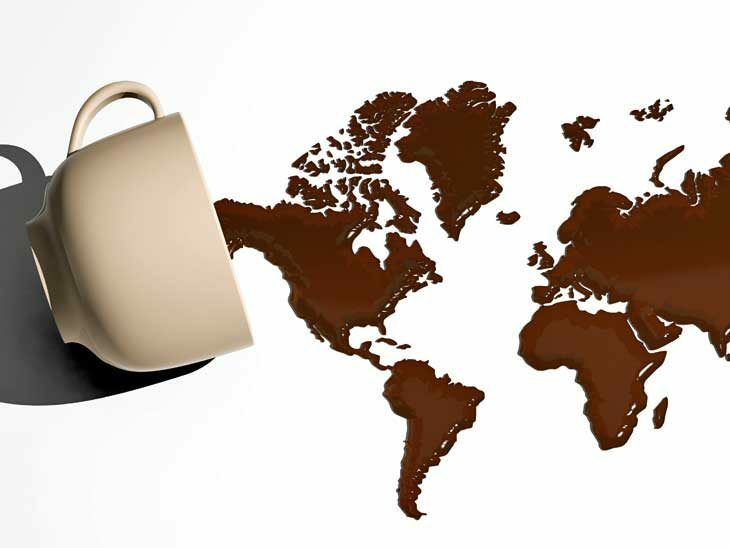 Whatever you call it, coffee has rabid devotees around the globe and forms an essential part of their diet. Even though the drink cannot dictate your way of life, or where you visit, it’s a consideration that many enthusiasts take into account when choosing their travel destination. If you’re looking for a destination, or rather a city that will guarantee your heart racing and satisfy your thirst, we’ve rounded up a list of the top five places to visits. These destinations boast of strong coffee cultures that are, alive and kicking. If you thought Melbourne was all about vegemite sandwiches, you need to think again; the city has some good things brewing when it comes to coffee. The hip city of Melbourne, Australia’s unofficial coffee capital, has a strong café culture, with coffee shops thriving in the city. What makes the Melbourne coffee shops unique is the way the shops focus on fostering community; you’ll often find long communal table, where locals and foreigners can enjoy each other’s company while sipping their favorite coffees. For the best taste of experience in Melbourne, you can head to Captains of industry of Pillar of Salt restaurants. Italy is synonymous with quality food, and when it comes to drinks, coffee is more than a drink but rather a lifestyle. Rome is packed with cafes that keep The city running, and you are sure to find the coffee houses around every corner of The city. 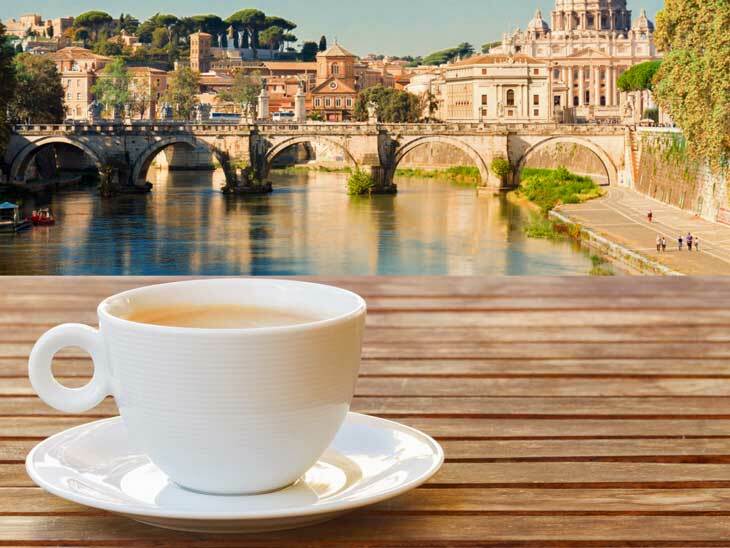 Most of the Italians love getting served with black or mildly sweetened coffee, and therefore, Rome might just be the perfect destination for those who love a full-flavored no frill brew. 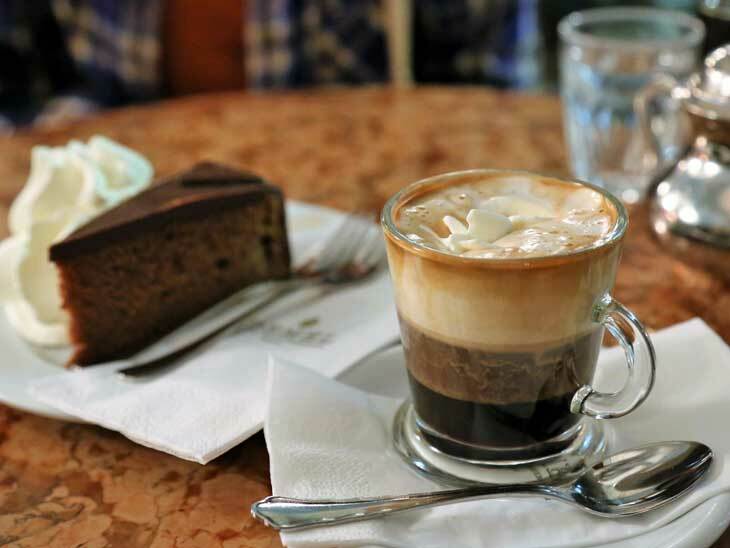 Must-stop coffee destination in Rome includes Rosati, Antico Caffe Greco, and Ciampini. 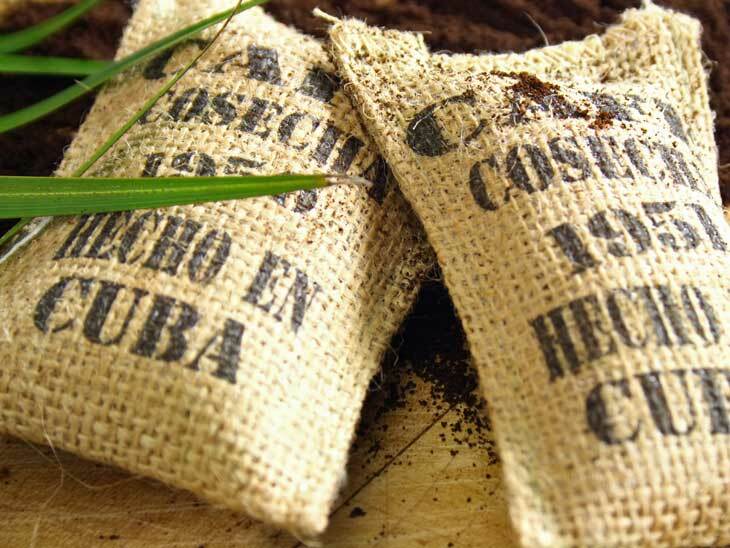 Tasty, excellent and superb are some of the words that can be used to describe cafe Cubano; one of the popular drinks from the biggest coffee beans exporters in the world. Havana is an ideal choice for coffee enthusiast, particularly those with a sweet tooth, thanks to the espresso, which is the popular drink component choice. In most cases, the Cubano espresso accompanies most of the meals throughout the day, so you can enjoy it anytime. Top places to enjoy this drink include Café Bohemia, Café Escorial, and La Chucheria. The coffee atmosphere in Vienna is on another level; from the stylish Viennese decks, inspired furnishings and finishes, and decorated interiors, Vienna café culture is a point of pride in Austria’s capital. To underline The above statement, UNESCO listed Vienna’s coffee shops as “intangible heritage” in 2011. If you’re in search of an extraordinary coffee-drinking experience, you can head out to Café Neko. 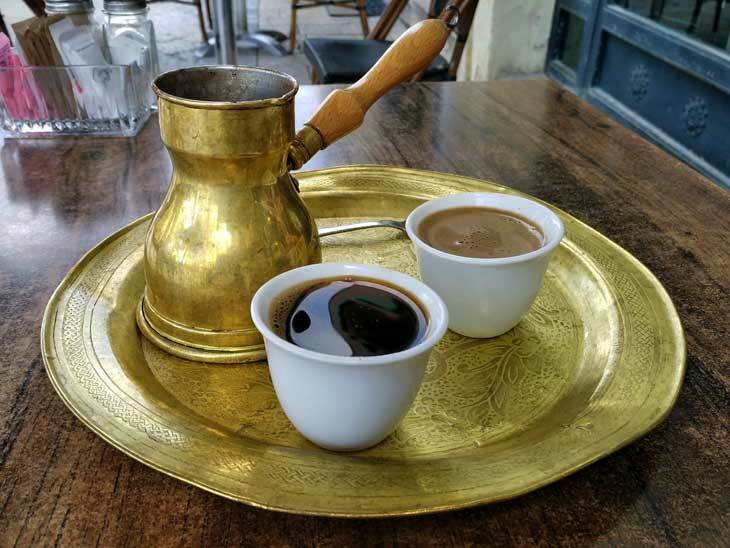 Similar to Vienna coffee shops, Istanbul coffee was named The “intangible cultural heritage of Turk” by UNESCO. Istanbul boasts of rich, dark and flavored beans that come with a unique taste thanks to the unique brewing method. For a unique experience, head to Galata Konak Café. The coffeehouse will provide you with a panoramic view of The Galata Tower, Golden Horn, and Bosphorus. 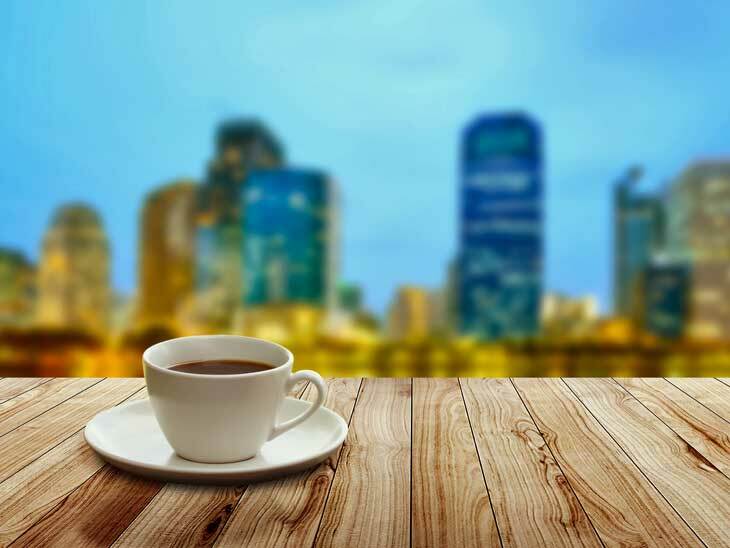 Please share your best cities for coffe via email, on Twitter, Facebook , Instagram or Google+. I would love to hear from you! My dream is to go to Turkey … not at sea, but for coffee. They have the most delicious coffee I’ve tried.